The European Parliament’s Committee on the Environment, Public Health and Food Safety (ENVI) today voted unanimously in favor of an own-initiative report entitled Resource efficiency: reducing food waste, improving food safety. According to 2014 data, 55 million people, or 9.6% of the EU population, could not afford a quality meal every other day. Furthermore, data from 2015 suggests 118.8 million people, or 23.7% of the EU population, were at risk of poverty and “social exclusion”. But the figures of food waste underline a tragic irony. It is estimated that, every year, around 88 million tonnes of food are wasted in the EU, a number which is expected to rise to approximately 126 million tonnes by 2020 if no immediate action is taken. 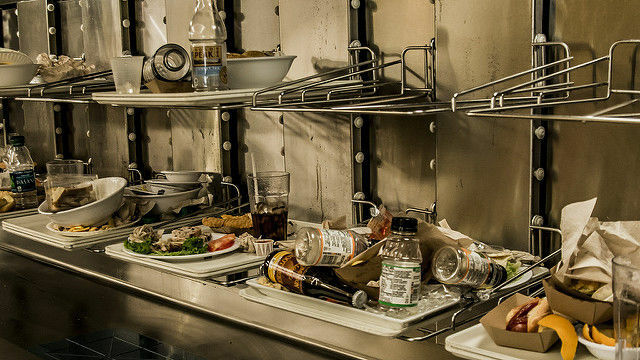 Figures show that 70% of food waste arises in the household, food service and retail sectors, while production and processing sectors contribute the remaining 30%. The EU Court of Auditors recently criticised the European Commission for its poor results in tackling food waste. It also urged the EU executive to better align different policy areas such as agriculture and fisheries policy. 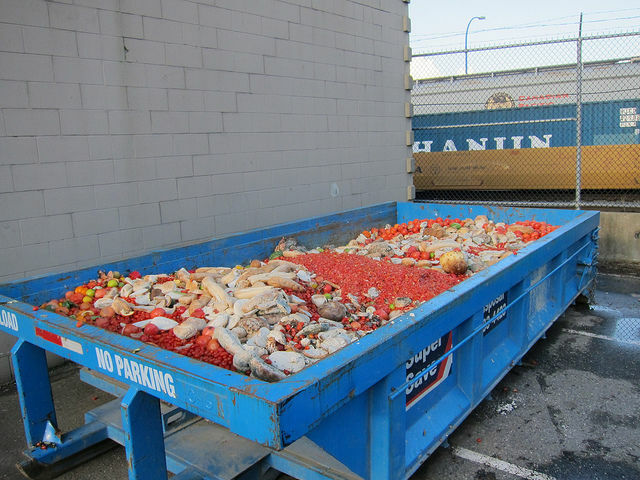 The Parliament report noted that some food waste at the production level was due to retailer standards regarding product specifications, cancelled orders due to changes in consumer demand and overproduction of food to meet certain seasonal demands. The report, also, stated that member states did not effectively utilise the Fund for European Aid to the Most Deprived (FEAD) to facilitate the donation of food by funding its storage and transportation. In addition, it says the need to reduce food waste is “urgent” as well as “improve resource efficiency in the Union at every step of the food chain”. In order to do this, the report claims, there must be a commitment from both the European Commission and the member states, calling for a “coordinated policy response” at both levels. With respect to member states, the report says they should take measures to reduce food waste by 30% by 2025 and 50% by 2030 (as compared with the 2014 amount). Regarding the Commission, it should by the end of 2020 consider setting binding EU-wide food waste reduction targets to be met by 2025 and 2030. If the Commission takes these steps, it is up to the member states “to monitor and assess the implementation of their food waste reduction measures” and urge the Commission “to support a legally binding definition of food waste”. 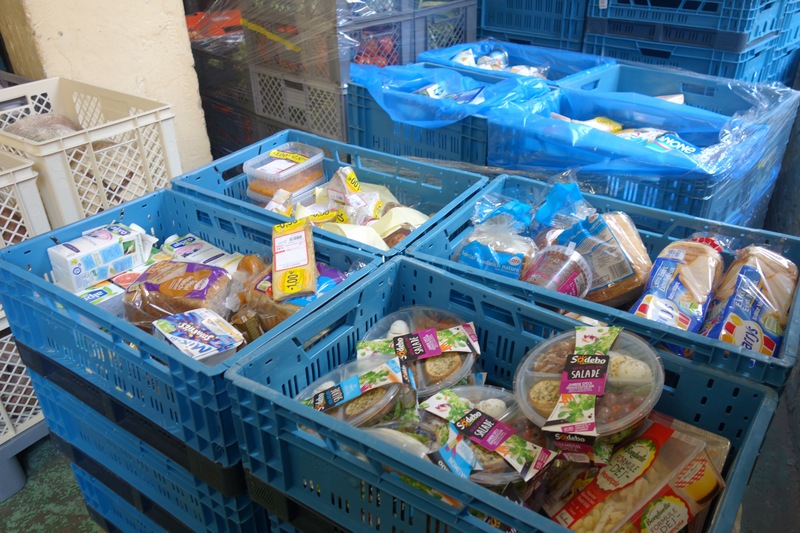 European food banks and business organisations have joined forces to promote food donations in an effort to tackle waste. According to the report, the new definition of “food waste” is as follows: “food waste means food intended for human consumption, either in edible or inedible status, removed from the production or supply chain to be discarded including at primary production, processing, manufacturing, transportation, storage, retail and consumer levels, with the exception of primary production losses”. Biljana Borzan, a Croatian Social Democrat MEP (S&D) and rapporteur of the report, told euractiv.com that around a third of all food produced for human consumption was lost or wasted from the farm to the fork. 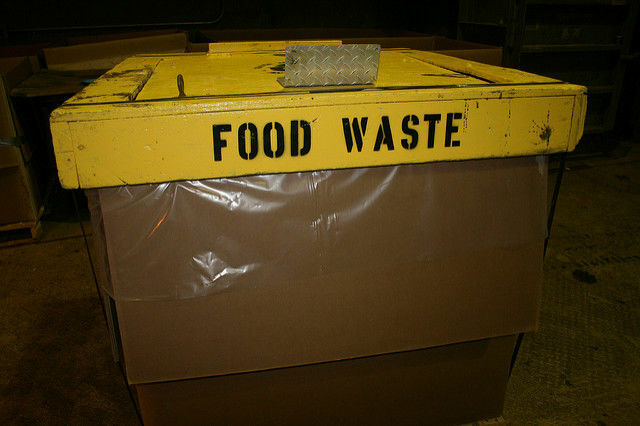 “Food loss and waste cause about $940 billion per year in economic losses. It causes food insecurity and malnutrition. And food that is ultimately lost or wasted consumes about a quarter of all water used by agriculture, requires cropland area the size of China and is responsible for an estimated 8% of global greenhouse gas emissions,” she said. The Croatian MEP continued, saying that due to the fact that there is food waste at every stage of the supply and consumption chain “there is not a “silver bullet” regulation that the EU can enforce that would solve the problem. “Currently there are 52 EU acts that have a certain impact, positive or negative, on food waste […] we need a coordinated policy response at EU and member state level that takes into account policies regarding waste, food safety, and information, but also aspects of economic, research and innovation, environment, agriculture, education, and social policy,” she warned.